Some worms are lethal to your goat, ensure you maintain a regular worming program. Goats, along with other grazing animals are constantly at risk from parasitic worms. Call us today and arrange a suitable worming program for your goat. 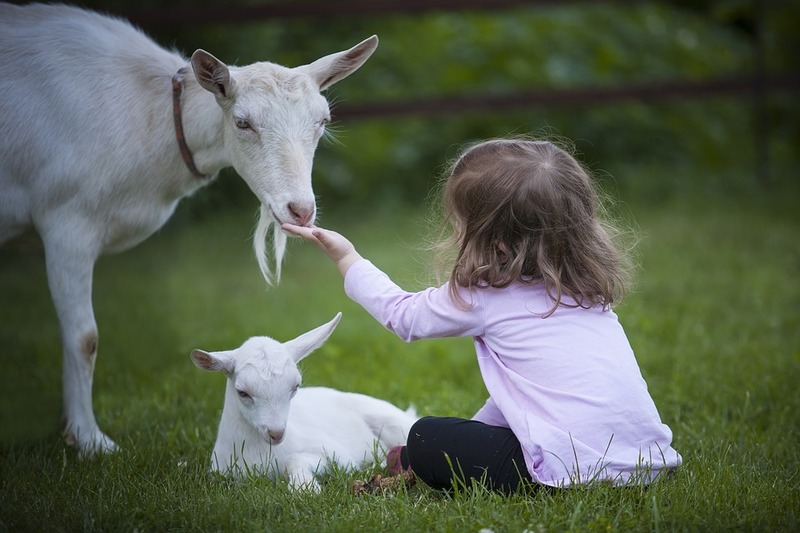 Goats may suffer from infestations of worms, liver fluke, coccidia, yesinia and other internal micro-organisms, either separately or con-currently. Early recognition is necessary to maintain good herd health. The effects of internal parasites are compounded by the goat’s low threshold to any stress, where they may die as a result of secondary parasite attack, rather than the actual initial trauma. Treatment is usually via four or five main drench groups, or anthelmintics, which are aimed specifically at different groups of parasites. Broad spectrum drenches fall into two categories according to their mode of action. Grazing management and drench resistance are other concerns.